Plato's dialogues frequently treat several topics and show their connections to each other. Phaedrus is a model of that skill because of its seamless progression from examples of speeches about the nature of love to mythical visions of human nature and destiny to the essence of beauty and, finally, to a penetrating discussion of speaking and writing. It ends with an examination of the love of wisdom as a dialectical activity in the human mind. Phaedrus lures Socrates outside the walls of Athens, where he seldom goes, by promising to share a new work by his friend and mentor, Lysias, a famous writer of speeches. This dialogue provides a powerful example of the dialectical writing that Plato uses to manifest ideas that are essential to human existence and to living a good life. 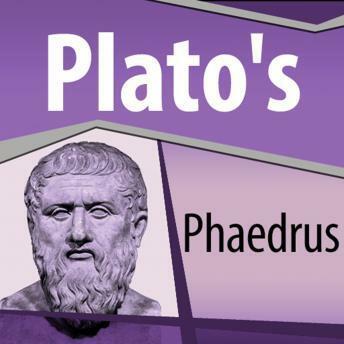 Phaedrus shows how oral and written forms of language relate to each other and to philosophy. It simultaneously embodies the entire process in some of the greatest poetry ever written.